Tis the season!…..No not that season – apple season! I feel like everyone around is going full on with the pumpkin recipes, which I totally love-bring on the pumpkin pies! But right now I just want to appreciate the slow onset of autumn in all its apple filled glory. Also, I might be just a touch jealous that pumpkins (canned or whole) don’t really seem to be as easy to source here so I can’t join in on the fun…yet. In the mean time I’m cool over here on my corner of the web thinking up different ways to put my apple tree to work. 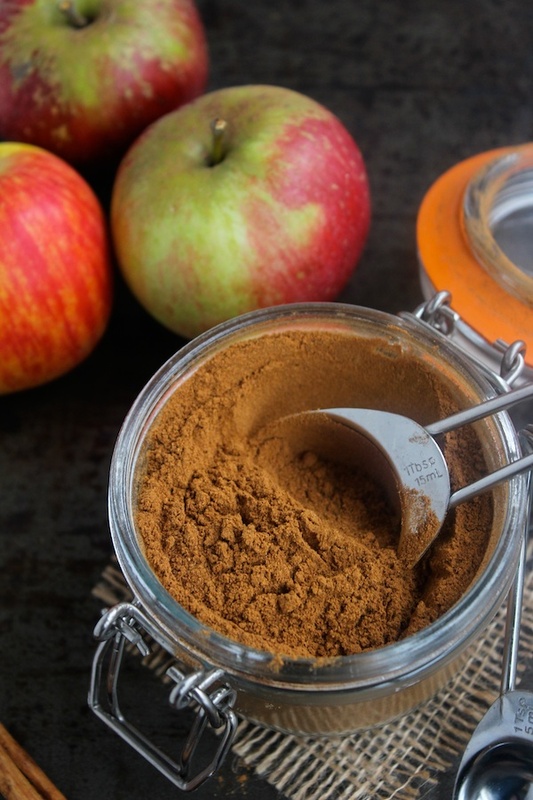 So far I’ve made an apple spiced hummus which I shared with you guy last week, but today I’m taking y’all back to the basics with this DIY apple pie spice. 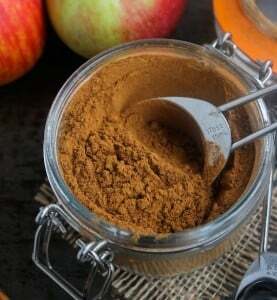 Though this is in fact an apple pie spice, you can put this on just about anything: crumbles, oatmeals, and pie (oh my!). 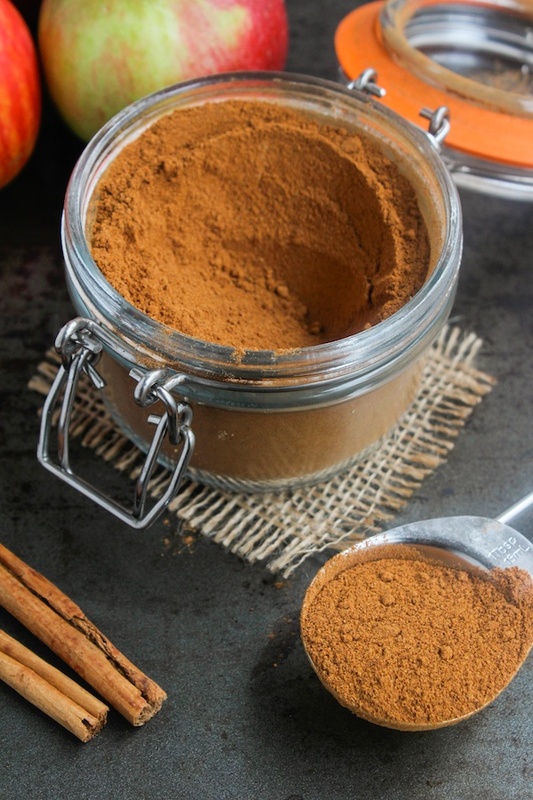 Seriously though, this time of year just about every baked good, warm breakfast, and sweet treat calls for some sort of cinnamon-nutmeg concoction, so having something like this on hand will save you the extra minute or so spent on searching for spices. At the very least, if you want you kitchen to smell like a fall candle from Bath & Body Works, go make this now! 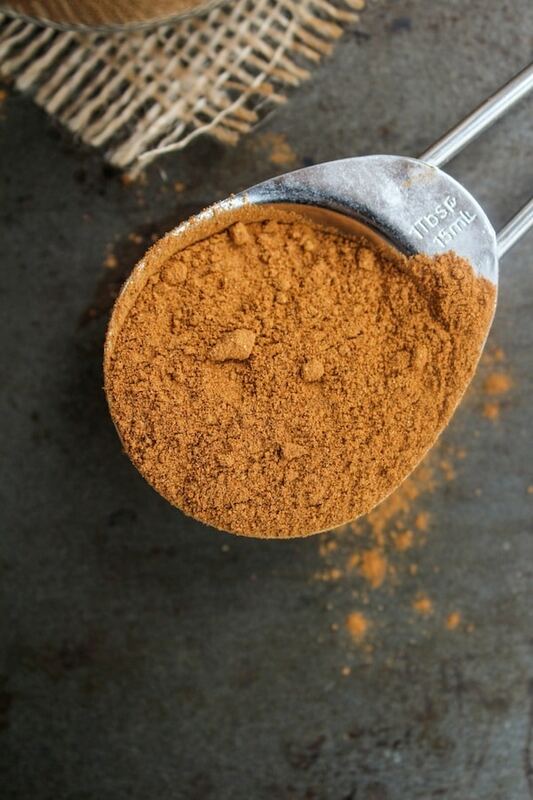 In a small bowl combine all of your spices and stir together well until everything is combined evenly. Easy as pie. 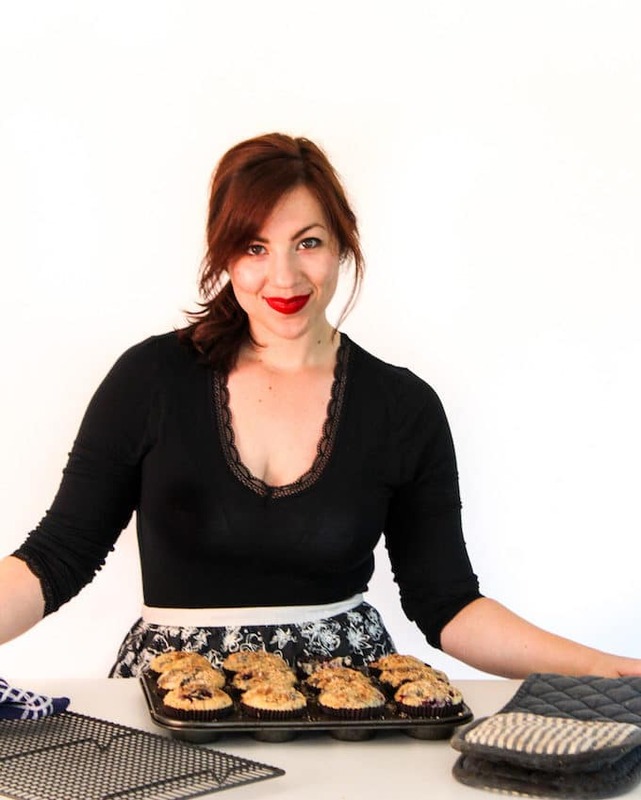 Feel free to alter the amounts of each ingredient according to what you like. What do you plan on making this fall? These pictures are great. Spices are so pretty. 🙂 And the spice mix sounds yummy.